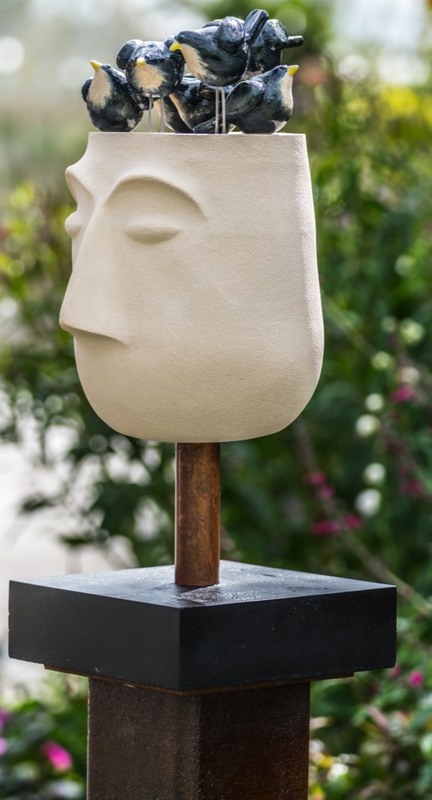 Jackie is a sculptor living and working in Dun Laoghaire. 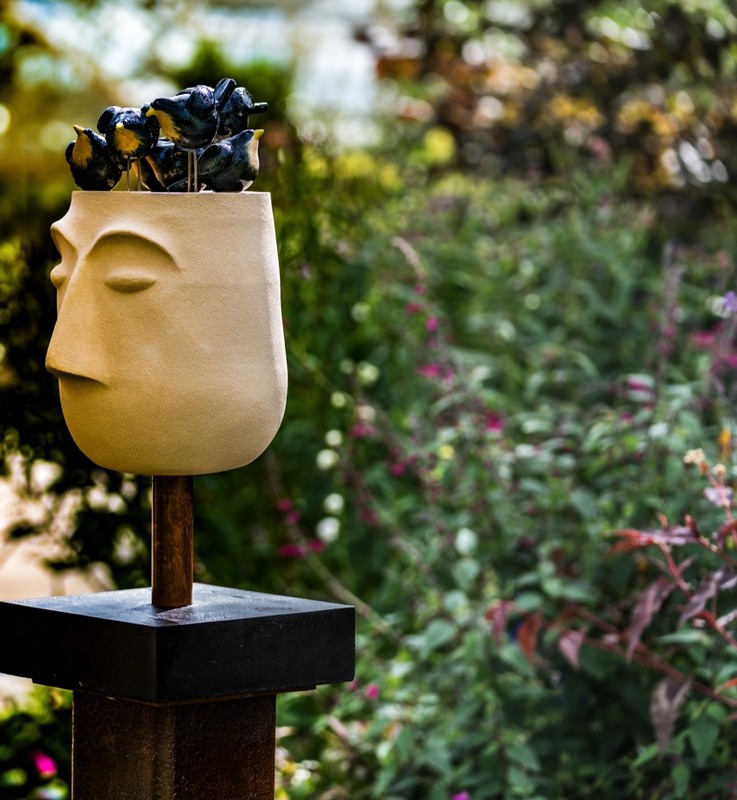 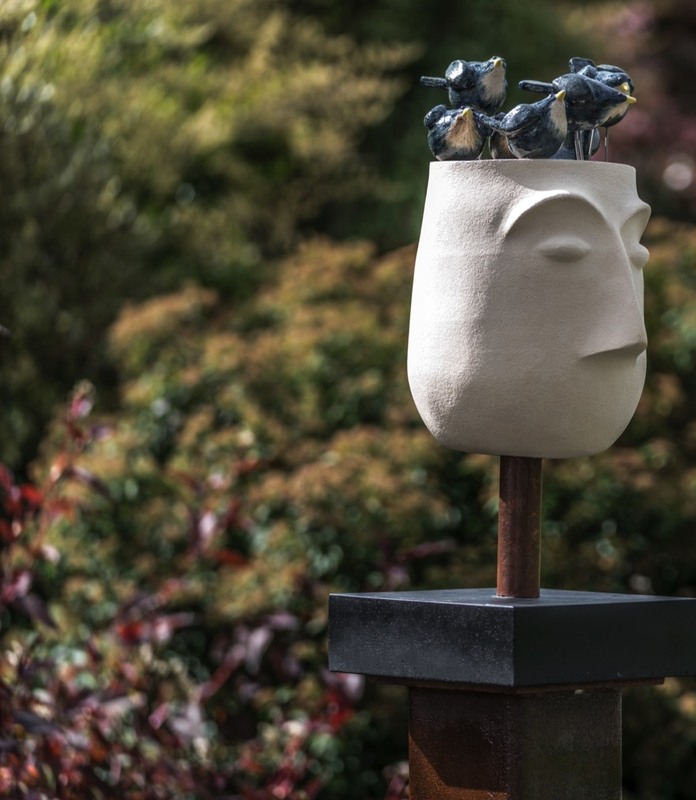 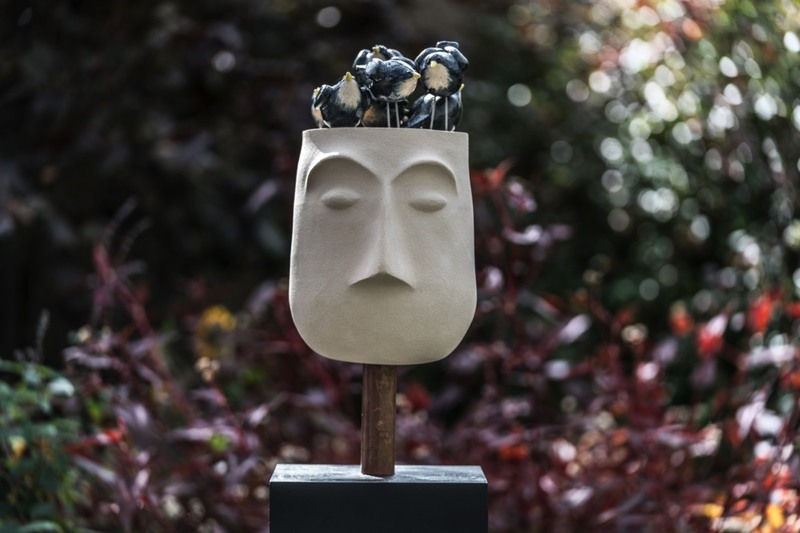 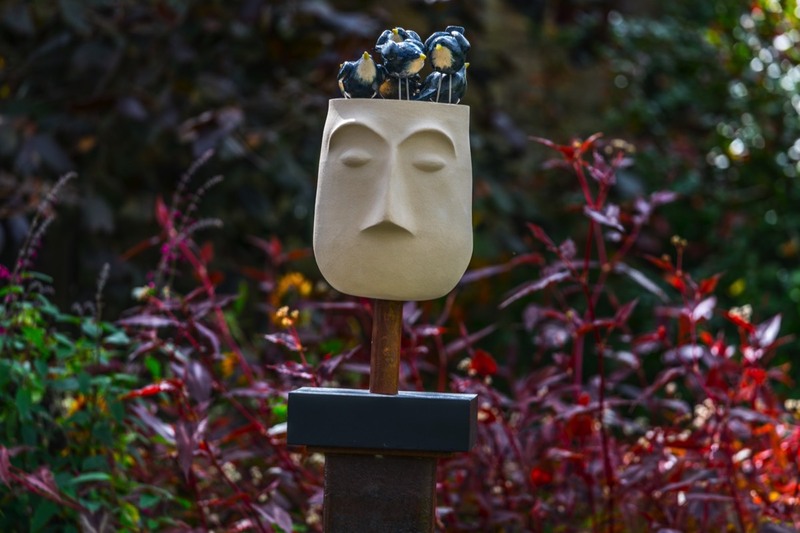 She received her degree in Visual Communications from DIT and subsequently ran her own Design Consultancy for twelve years before pursuing a career in ceramics and sculptural work. 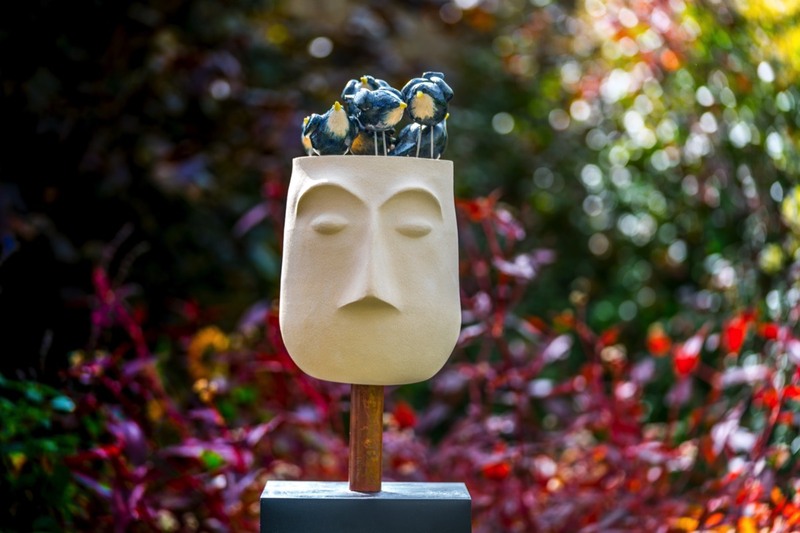 In 2010, she won a Sculpture in Context Award for ‘Clip Art’.